<<23rd October, 2018 – Hong Kong>> Located in the heart of Mandarin Oriental, Hong Kong, The Krug Room is the only one in the world to reveal the nuanced universe of Krug Champagne and offer hedonists a one-of-a-kind gastronomic experience. 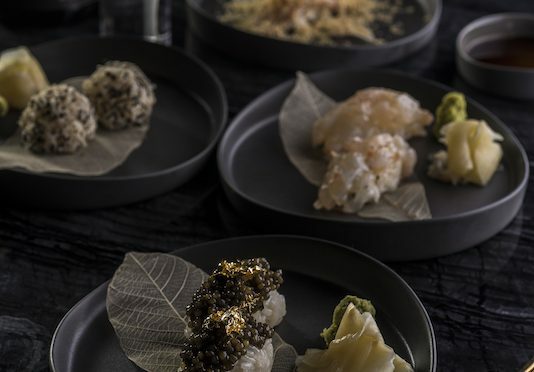 Created in partnership with Krug Champagne and Mandarin Oriental, Hong Kong, The Krug Room is led by the hotel’s Executive Chef Robin Zavou, himself an esteemed Krug-lover. 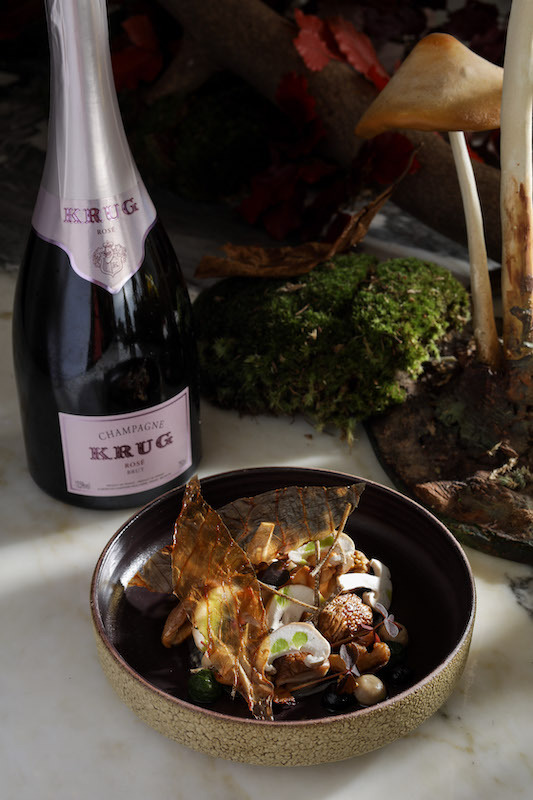 This autumn, Chef Zavou takes inspiration from the season’s finest and most elusive ingredients to design the perfect pairing with different characteristic of Krug cuvees. 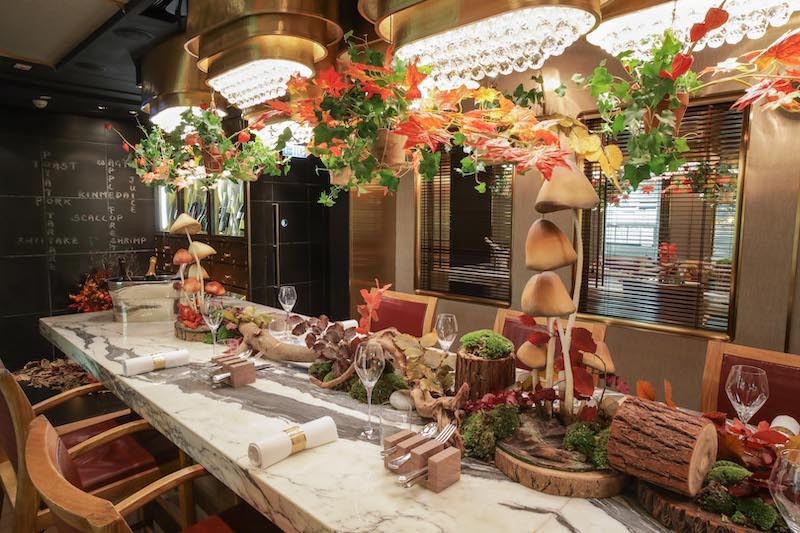 The experience is further enhanced with The Krug Room’s transformation into a stunning autumn-inspired setting and display. 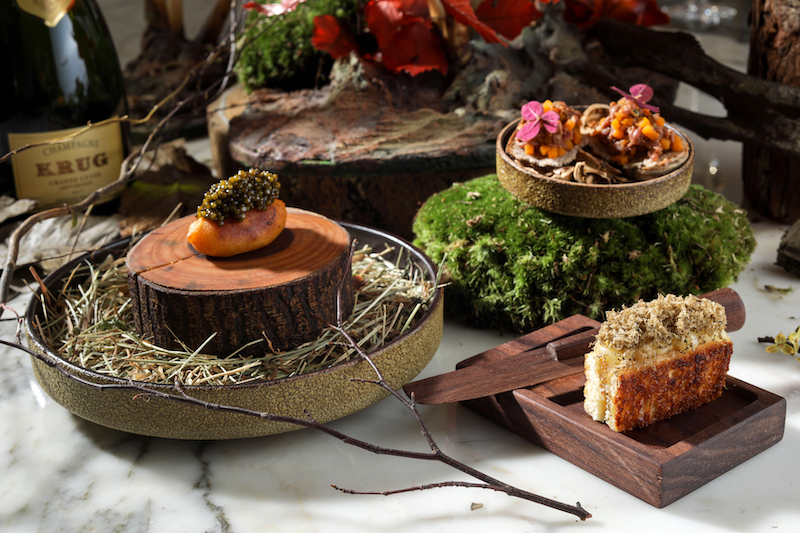 Modern interpretations of ingredients from land and sea are seen throughout The Krug Room’s new 10-course autumn menu, including the amuse-bouche that features in-season ingredients such as Venison, Mimolette and Walnut. 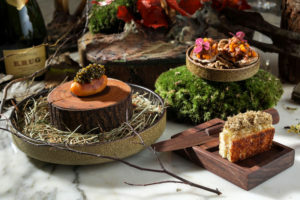 The earthy and intricate Shiitake course features grilled fermented mustard seeds, black garlic, pickled cabbage, dried cabbage leaf, pine oil and a special porcini purée which is an evolution from the dish that was featured within Krug X Mushroom campaign. 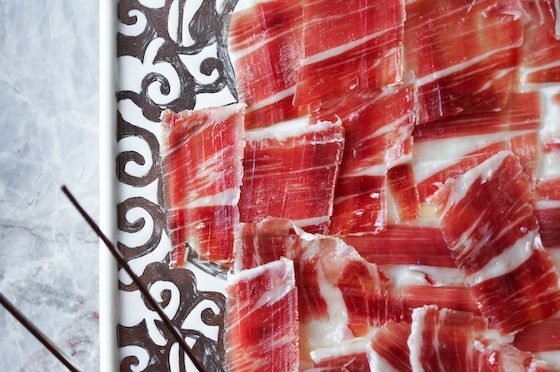 This is perfectly paired with Krug Rosé. The Kinmedai is a revered deep-sea autumn/winter fish, and for this particular course, is prepared by frying with hot oil to achieve a crispy skin. The fish is served with braided abalone and its own liver sauce, contrasted by an Amalfi lemon purée. 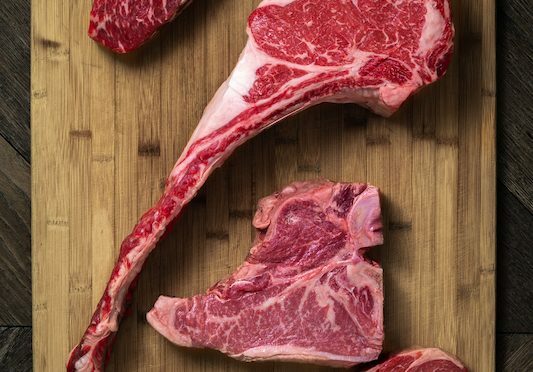 This is perfectly paired with Krug 2004, nicknamed “Luminous Freshness”. For dessert, expect a perfect testament to the seasonal nut. The Hazelnut is comprised of 70% dark chocolate filled with Bailey’s ice cream, Praline espuma and chocolate sponge. This autumn dessert is paired with the classic Krug Grande Cuvée. One of Hong Kong’s best kept dining secrets, The Krug Room is a highly intimate space that seats up to 12 guests only. The Krug Room boasts an interior of contemporary old-world elegance, designed to look like the inside of a train carriage. At The Krug Room, guests are delivered an unforgettable journey of fine modern creations paired with choices from one of the largest collections of Krug champagne in Asia. Chef Zavou embraces the House of Krug’s philosophy of craftsmanship and savoir-faire to produce stunning seasonal dishes with creative flair. Housing a generous range of rare bottles including the Magnum-sized Krug Grande Cuvée, Vintages and other notable champagnes, The Krug Room is the ultimate gourmet destination for discerning guests of Mandarin Oriental, Hong Kong. Boasting the fullest expression of champagne recreated every year with a blend of over 120 wines from ten or more different years, Krug Grande Cuvée is a classic choice to pair with Chef Zavou’s creations. Headlining the annual culinary campaigns by the House, the Krug Grande Cuvée is most cherished for its versatile nature, pairing well with varying dishes made from simple core ingredients. Krug 2004, nicknamed “Luminous Freshness” after the vibrant story of a fresh year, is an elegant dialogue among shining Chardonnays, Pinot Noir and the vivacity of Meunier. The vintage promises a spectacular collaboration with subtle umami flavours and exotic spices. Krug Rosé is the emblem of the recreation of the highest expression of pleasure at each harvest, and aptly nicknamed “Born to be Wild”. Best suited for unexpected food pairings, the wonderfully expressive glass rises to the challenge of the most daring and sumptuous combinations such as with gamey meats and the iodised intensity of anchovies. (for parties of 6 guests or above HK$5,888 + 10% per guest includes 1 glass of Krug Grande Cuvée 166ÈME Édition + 1 glass of Krug Clos Du Mesnil 2003 + 1 glass of Krug 2004 + 1 glass of Krug Rosé + 1 glass of Krug Grande Cuvée 160ÈME Édition. mohkg-krugroom@mohg.com. *Prices are subject to 10% service charge. Krug has always lived up to its reputation as the first and still unique Champagne House to create only Prestige Champagne every year since its foundation. The House was founded in Reims in 1843, by Joseph Krug, a visionary non-conformist with an uncompromising philosophy. Having understood that the true essence of Champagne is pleasure itself, his dream was to offer the very best Champagne every single year, regardless of climate annual variations. Paying close attention to the vineyard’s character, respecting the individuality of each plot and its wine, as well as building an extensive library of reserve wines from many different years allowed Joseph Krug to fulfill his dream. With a very original approach to Champagne making, he decided to go beyond the notion of vintage to create the fullest expression of Champagne every year. Thus, he founded a House in which all Champagnes are of the same level of distinction, each illustrating a particular expression of nature. Six generations of the Krug family have perpetuated this dream, enriching the founder’s vision and savoir faire. Set in the heart of Mandarin Oriental, Hong Kong, The Krug Room is a ‘must-try’ for all visiting gastronomes. Created in partnership with the House of Krug, this is the only Krug Room in the world, offering guests a chance to sample Executive Chef Robin Zavou’s brilliantly creative cuisine partnered with the world’s most prestigious Champagne. Stunningly designed to re-create the intimate surroundings of a train carriage, boasting vibrant views of a fast-moving kitchen, along with forward-thinking gastronomy, The Krug Room will ensure that guests get to experience a sensory adventure that is fascinating, mesmerising and exhilarating. The team creates each evening’s dinner according to inspiration and the availability of seasonal ingredients from around the world, paired perfectly with the diners’ choice from the largest collection of Krug champagne in Asia. This sophisticated restaurant can entertain up to 12 guests around a communal table or be fully booked for private events.